nerdy views: Josh Brolin is Thanos? 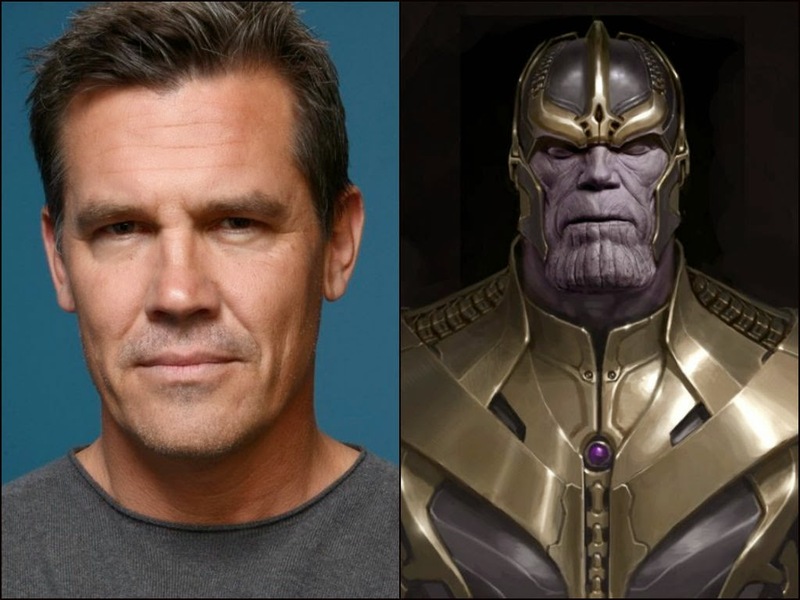 According to Variety, former Goonie, Josh Brolin has been cast to play Thanos in Guardians of the Galaxy. Say Wha??? The film opens in 2 months. Does that mean he filmed his scenes already? It's probably just a cameo right? Brolin has the grizzled face for the role, but he'll probably either be in heavy prosthetics or providing motion capture for the character. I think he's certainly a good enough actor to pull it off and this isn't his first comic book role having been in Jonah Hex, Men in Black 3, and the upcoming Sin City: A Dame to Kill For. What do you think?